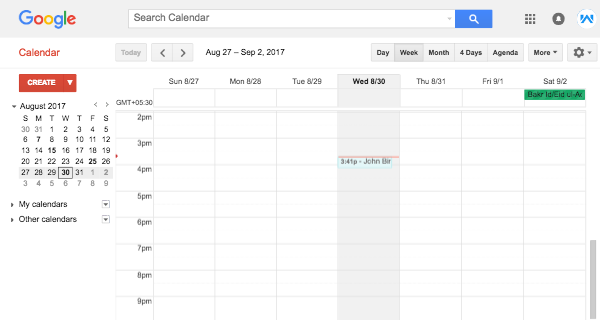 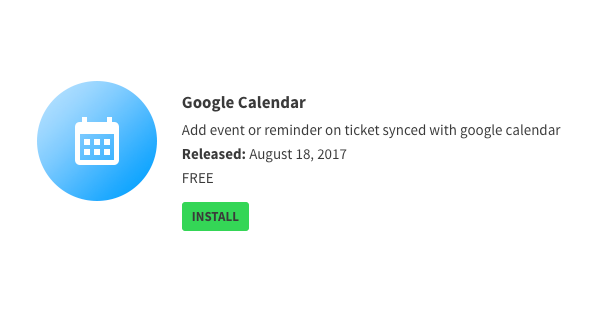 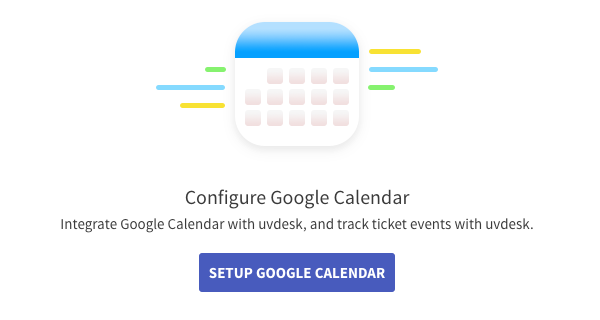 By the help of Google Calendar App, the support staff or the agent can add Events, Reminders, Event locations on the ticket view page and link with their personal Gmail account by the help of Google Calendar App. 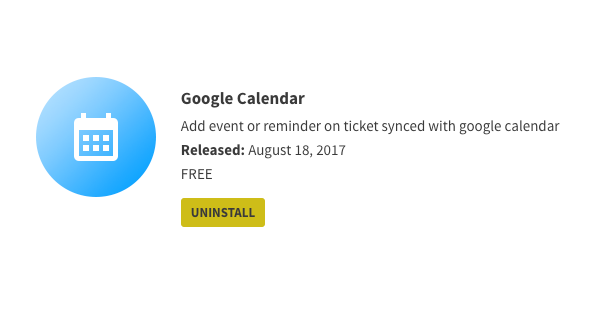 Like this, not a single client’s update or reminder will be missed even when the support staff is not in the office. 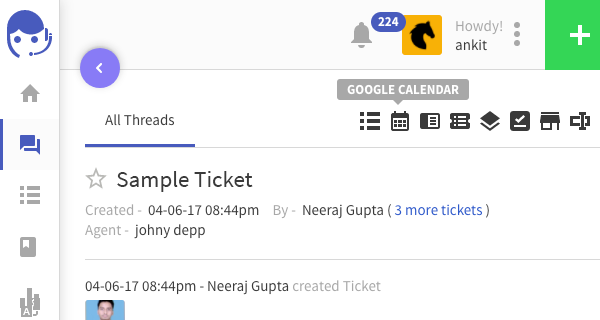 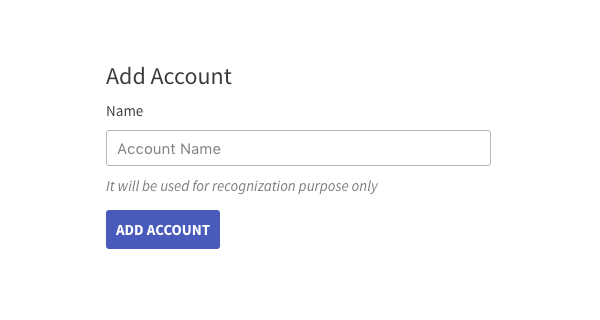 The support staff or the agent can add different Events, Reminders on different tickets which are assigned to them. 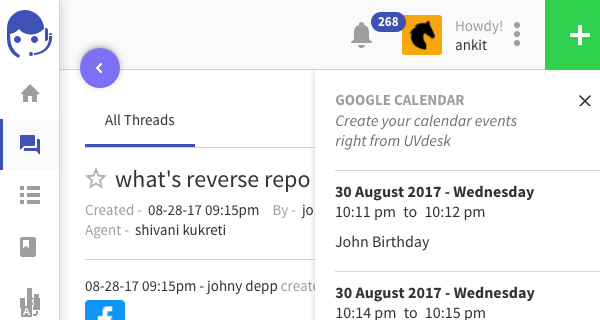 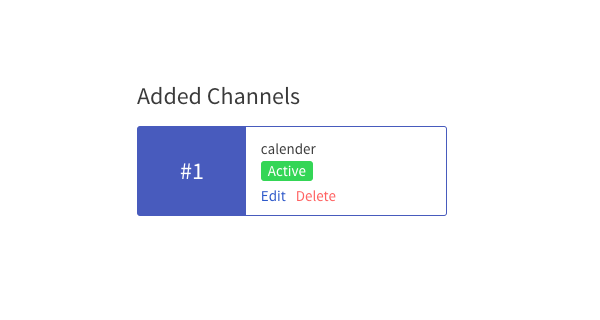 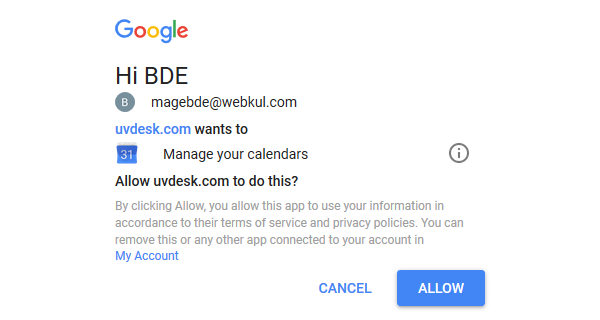 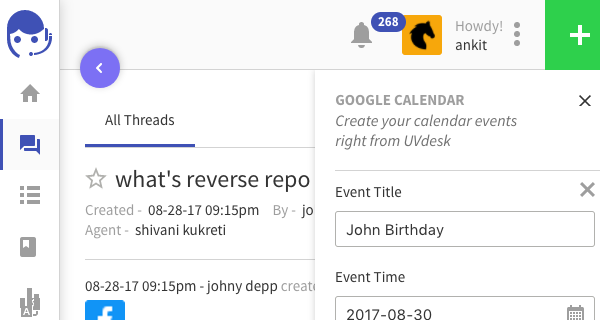 Install Google calendar app then authorize UVdesk app for calendar access. 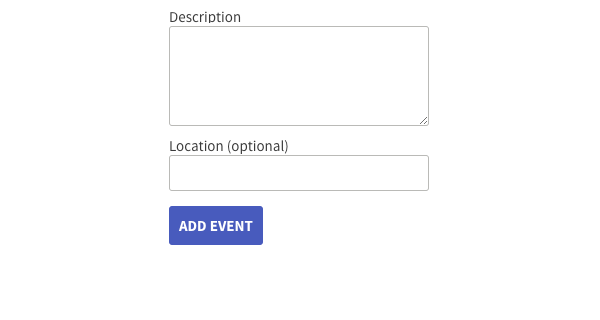 Then you could add event(s) on ticket view page.